Trying to explain or define Zen Buddhism, by reducing it to a book, to a few definitions, or to a website is impossible. Instead, it freezes Zen in time and space, thereby weakening its meaning. The same goes with Zen because Zen Buddhism is a practice that needs to be experienced, not a concept that you can intellectualize or understand with your brain. 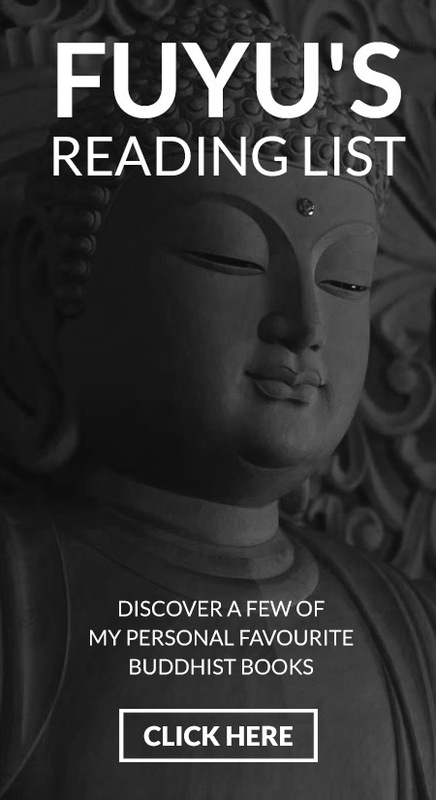 The information that we'll give here won't cover all of what of Zen is, but is a starting point to the Zen experience. 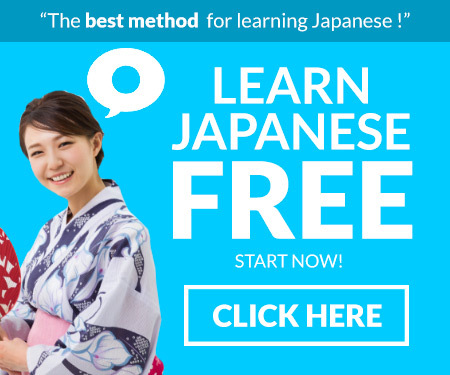 At the heart of the Japanese culture lies Zen, a school of Mahayana Buddhism. Zen is, first and foremost, a practice that was uninterruptedly transmitted from master to disciple, and that goes back to the spiritual Enlightenment of a man named Siddhārtha Gautama (Shakyamuni Gotama in Japanese) - The Buddha - 2500 years ago in India. The practice of Zen meditation or Zazen (座禅 - za meaning sitting, and Zen meaning meditation in Japanese), is the core of Zen Buddhism: without it, there is no Zen. 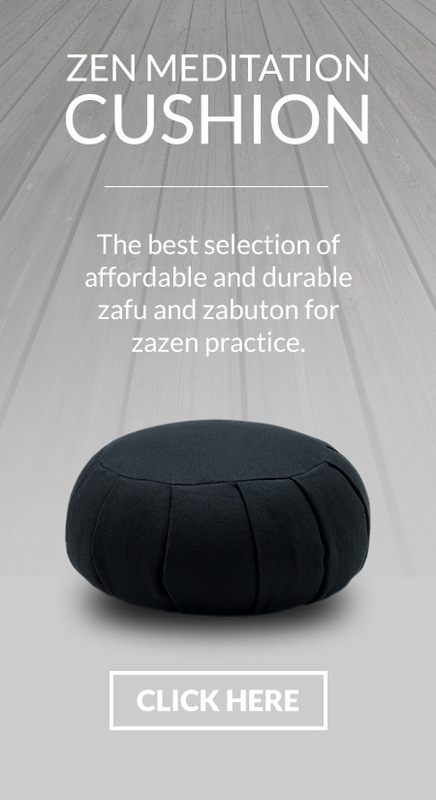 Zen meditation, is a way of vigilance and self-discovery which is practiced while sitting on a meditation cushion. It is the experience of living from moment to moment, in the here and now. It is through the practice of Zazen that Gautama got enlightened and became the Buddha. Zazen is an attitude of spiritual awakening, which when practiced, can become the source from which all the actions of daily life flow - eating, sleeping, breathing, walking, working, talking, thinking, and so on. 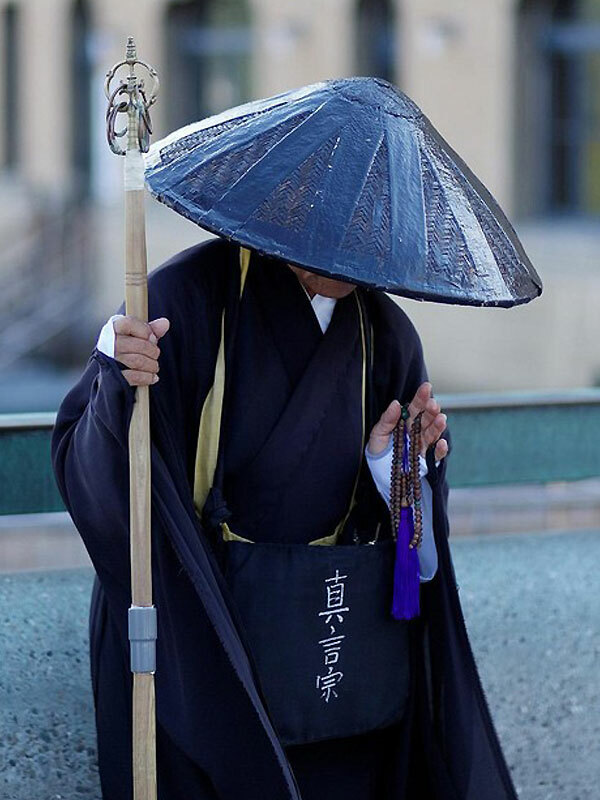 Zen is not a theory, an idea, or a piece of knowledge. It is not a belief, dogma, or religion; but rather, it is a practical experience (read our Buddhism FAQ for more details). We cannot intellectually grasp Zen because human intelligence and wisdom are too limited - the dojo (the hall where Zazen is practiced) is different from the university. Based on the Four Noble Truths and the Eightfold Path, Zen is not a moral teaching, and as it is without dogma, it does not require one to believe in anything. A true spiritual path does not tell people what to believe in; rather it shows them how to think; or, in the case of Zen - what not to think. 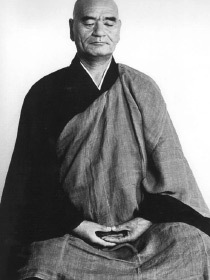 Zen is not interested in metaphysical theories and rituals and focuses entirely on the mindful practice of Zazen. Zen is very simple. It is so simple, in fact, that it's very difficult to grasp. In the silence of the dojo or temple, quietly sit down, stop moving, and let go your thoughts. Focus just on your Zazen posture and your breathing. Keep your back straight. Let your ego and your unconscious mind melt away, merge with the universe.